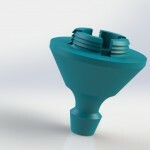 The pot plug convert any existing gardening pot into a fully functional drip hydroponics pot. 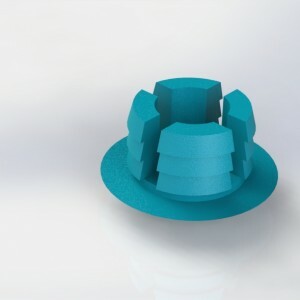 It simply fits any existing holes or you can drill a new one. 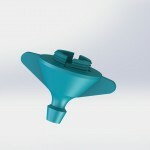 It can be used with Drip 3Dponics system.